Happy Wednesday, guys! 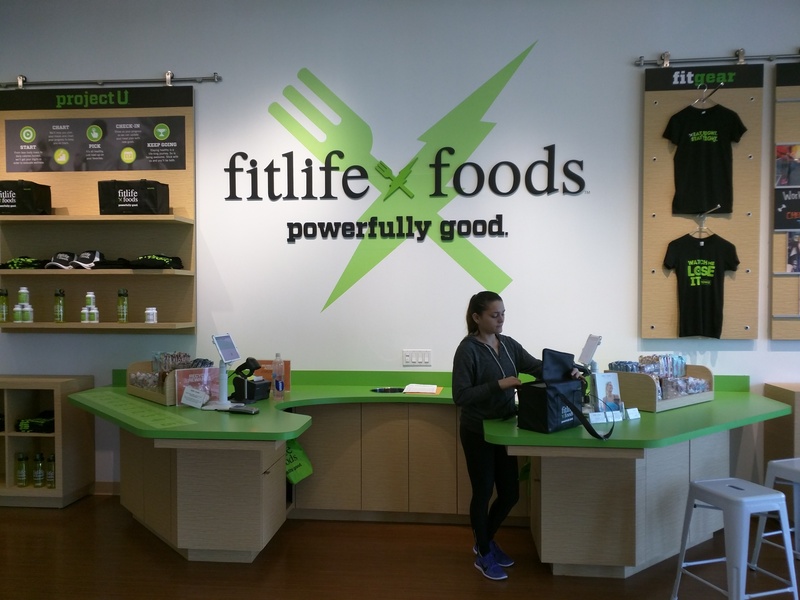 Today I was driving back from Pilates class when I finally decided to try Fitlife Foods, a new restaurant concept I’ve drove by countless times but never had the chance to try it out. As soon as I walked in, I was greeted by couple of women decked in Fitlife Foods gear from head to toe. They asked me if I need help and I told them it was my first visit. One of the women gave me a menu and proceeded to walk me around to explain how this food joint works. This is more like a store or a deli than a restaurant. There are only 3 small tables next to a microwave station. The majority of their customers buy several meals and take them home to eat later. Most of the store space is taken by giant refrigerators and each is labeled according to the meals it contains. The first refrigerator is for breakfast meals, the next 5 contain lunches and dinners and the last one contains snacks and sweets. Each meal is reminiscent of menu items you would expect at a luxury Spa. 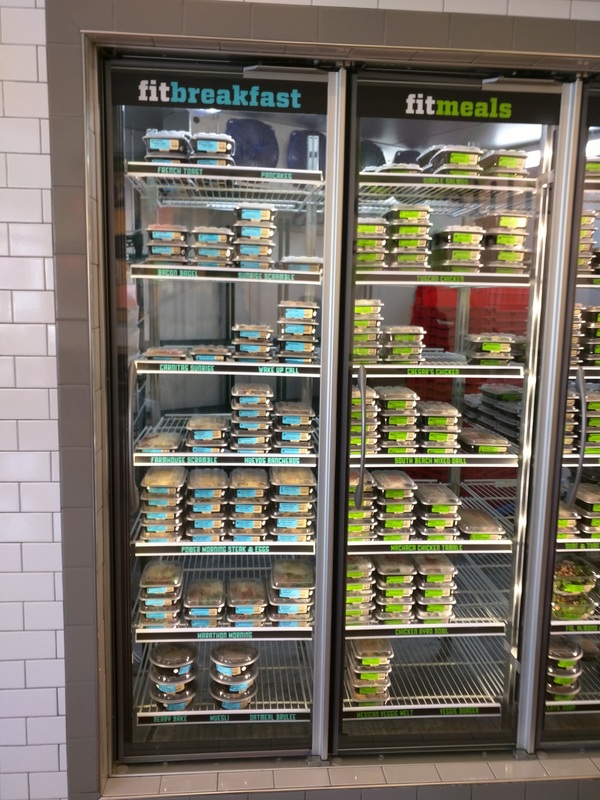 Fitlife Foods’ chefs use fresh, all-natural ingredients to create healthy versions of today’s favorite foods without sacrificing convenience or flavor. 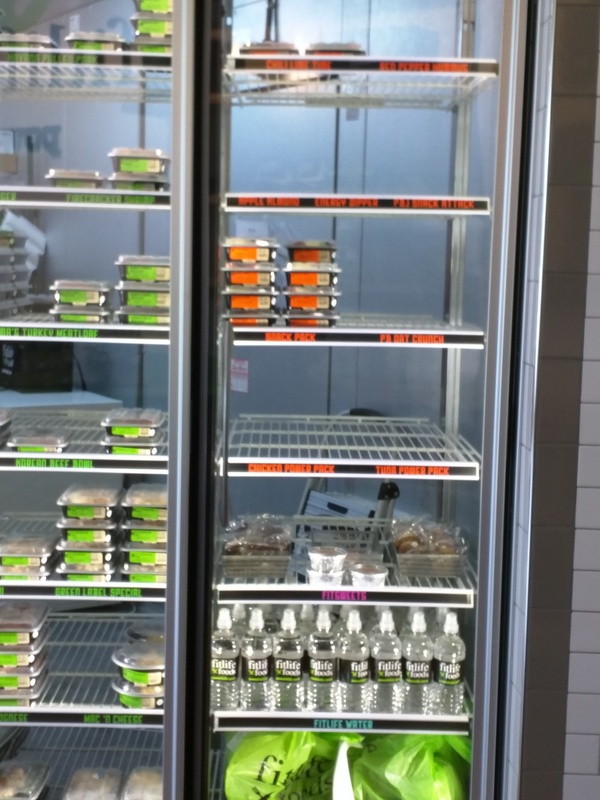 Their prepared foods are then packed into plastic containers and chilled at their kitchen in Tampa. Then they are transported via refrigerated trucks over to the local stores daily. Each meal has to be reheated by microwave for 1:30 minutes before eating. In addition to calorie count, each meal comes with its own nutritional information and a list of ingredients so you know what you are putting in your body. 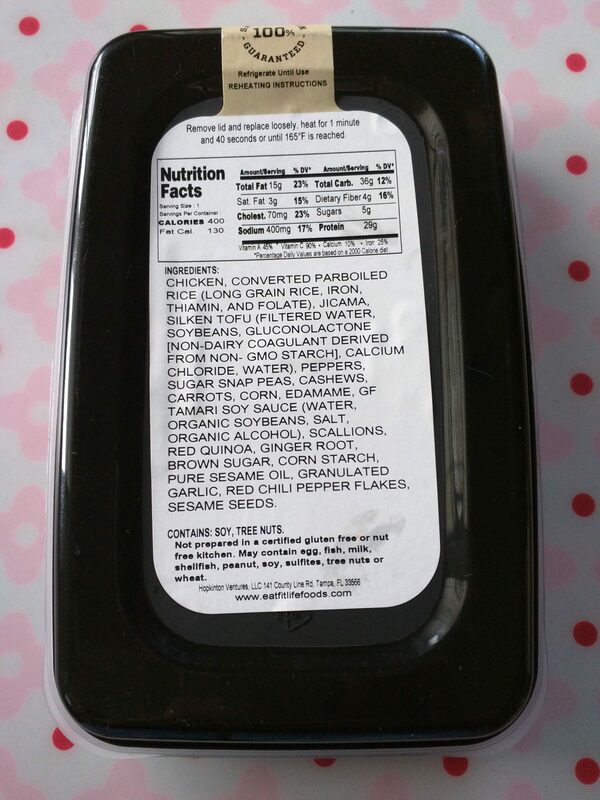 Having your nutritional facts also helps calculate Weight Watchers points or log into your diet journal. 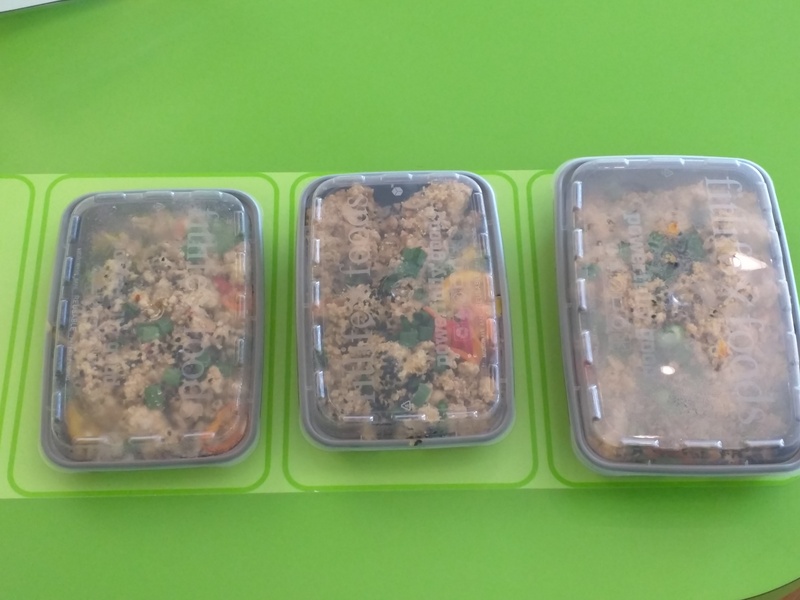 In today’s visit, I ended up picking up the Hong Kong Chicken Unfried Rice. Yum! 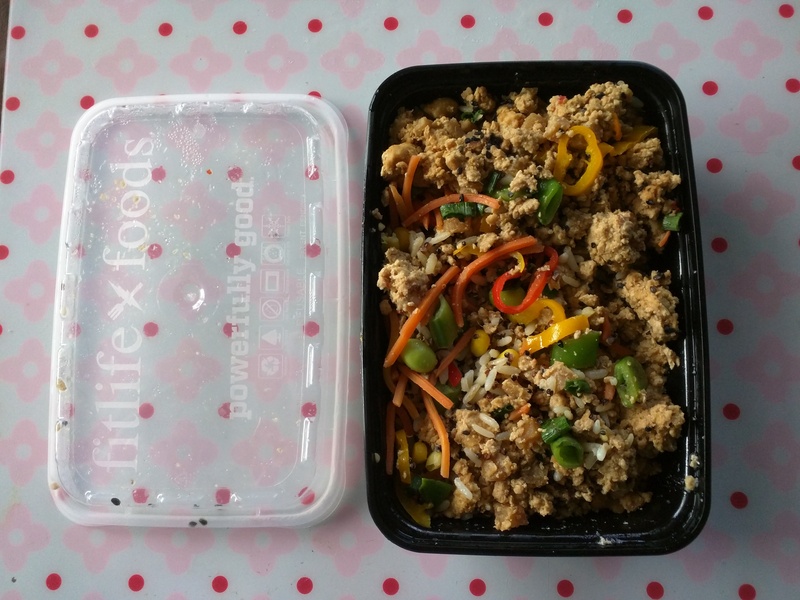 In conclusion, if you are looking for convenient, healthy and delicious meals you need to give Fitlife Foods a try. 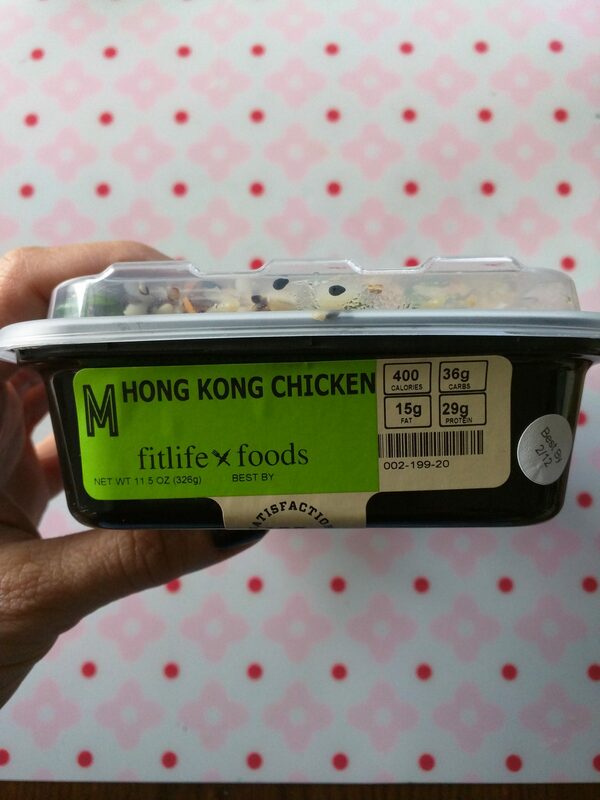 They are a bit more expensive than your average fast food meal – a small Hong Kong Chicken Unfried Rice ran about $7.45 but that’s not bad when you consider that the same meal at a spa will run about $18+. 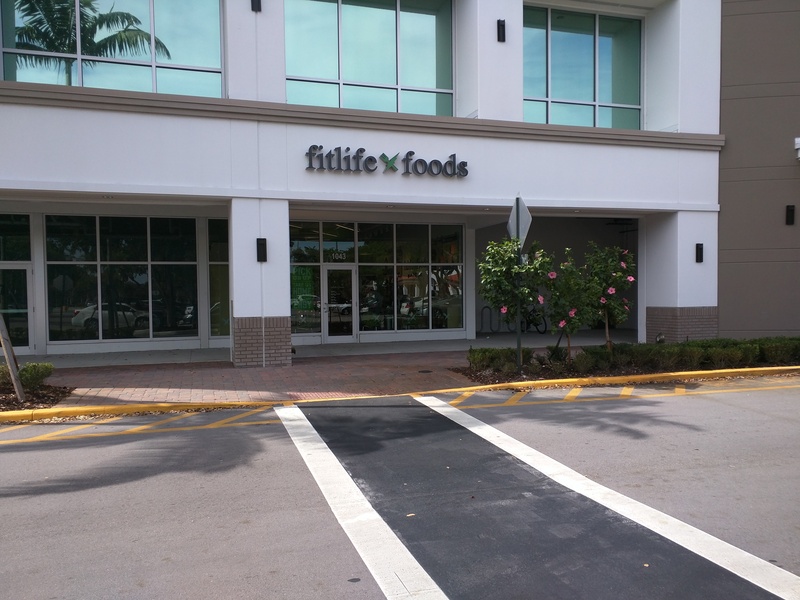 Fitlife Foods has 2 South Florida stores. My local store is at 1043 S University Drive in Plantation. The store front is not very visible from the street but it is in the same shopping center as the LA Fitness on University Drive and 595. This entry was posted in Local Reviews, My Reviews and tagged broward, broward restaurants, food, hacks, healthy eating, healthy food, plantation, ready meals, restaurant reviews. Sounds like a really interesting concept. 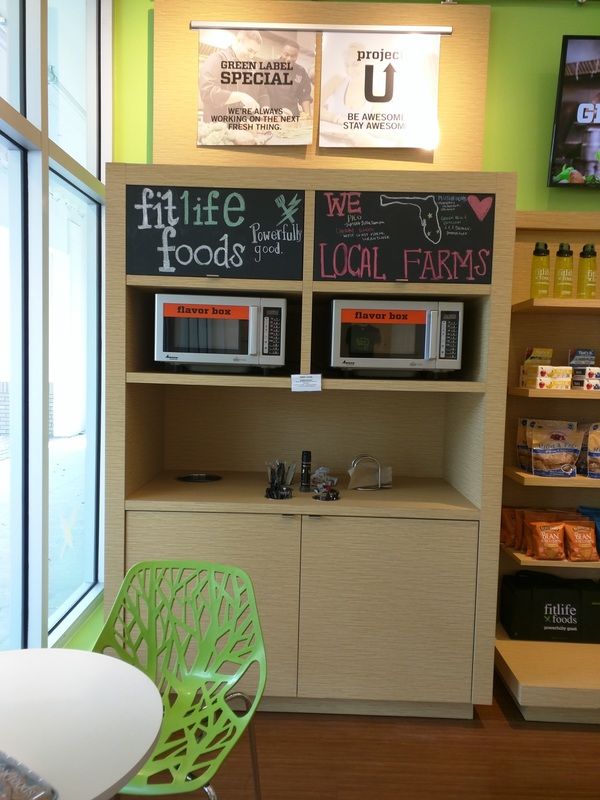 Super convenient for busy folks who want to eat healthy!